Here are some of the most frequently asked questions we receive about our wedding photography services. If there’s anything you need to know that isn’t mentioned here, don’t hesitate to get in touch. First we’ll need to meet you in person to go over the details of your wedding. When you are happy to go ahead, a booking fee and a signed contract is required to secure your date(s). To book a consultation, call us on 07984 644704 or get in touch via the enquiry form here. We are based in London. More specifically, Uxbridge in Middlesex. DO YOU SHOOT IN THE LONDON AREA ONLY? 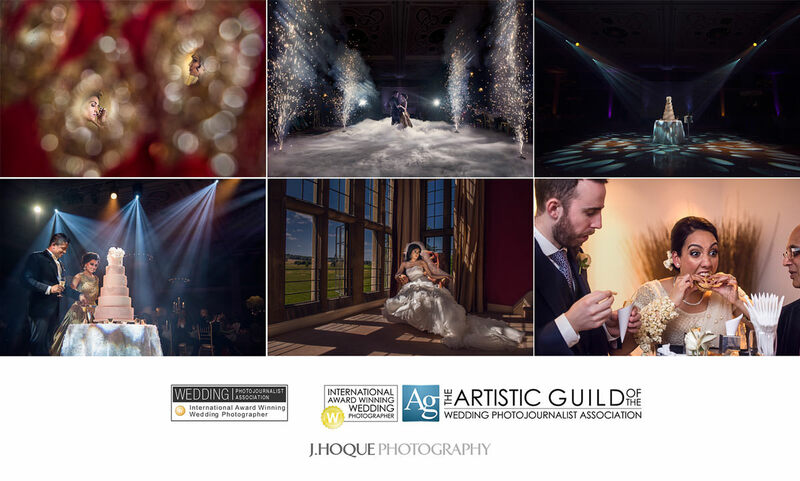 We cover wedding photography in London, Hertfordshire, Surrey, Essex, Kent and anywhere else throughout the UK. We also do destination weddings and will be happy to shoot your event wherever it takes place in the world! HOW MUCH EXTRA DO YOU CHARGE TO TRAVEL OUTSIDE THE UK? That will depend on the location, coverage and details of your wedding. Destination weddings usually incur additional travel and accommodation fees. CAN WE HAVE A PRE-WEDDING PHOTO SESSION? Yes you can! We encourage all our clients to include a pre-wedding shoot in their package. It provides a relaxed and fun way to get some fantastic pictures of you both, without the time constraints or the pressures of the wedding day. Think of it as a rehearsal for the main wedding portraits. It will make it a lot easier for you on the day. It’s also a great way for us to get to know you better. 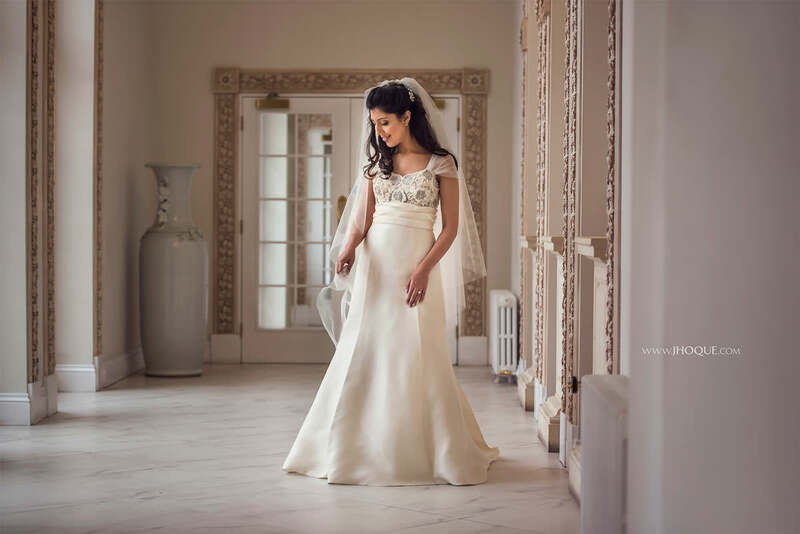 Pre-wedding sessions can be included in the main wedding package or bought as a stand-alone service. You can also have a post wedding shoot if you are already married but haven’t had any professional photos taken for a while. Click here to view our pre wedding gallery. Of course we do! We started out doing portraits and still do them alongside weddings. Photography is our passion and as creatives, we thrive on working on a diverse range of subjects and welcome anything you have in mind. We can provide you with a rough estimate over the phone. However, we believe great wedding photography is based on understanding you as individuals and finding out your specific needs. The best way to do this is by meeting you in person. It also gives us the opportunity to discuss your requirements in detail and advise you on where you may, or may not, need photography coverage and other aspects of your wedding. Our work, products and services are always evolving so even if we covered your friend or relatives wedding, it’s best you still come in for a chat as things are likely to have changed. CAN YOU PROVIDE ADDITIONAL PHOTOGRAPHERS? Yes, we can. If required, we have a network of talented photographers that we can call upon to assist us. DO YOU PROVIDE VIDEOGRAPHY / CINEMATOGRAPHY? We don’t provide video services ourselves as we are specialists in photography only. We prefer to put 100% of our efforts into producing the best products in that field. However, we can provide you with a list of high quality cinematographers and videographers that we have worked with and recommend. MY VENUE REQUIRES ALL VENDORS TO HAVE PUBLIC LIABILITY INSURANCE. ARE YOU INSURED? Absolutely! We are insured with public liability and professional indemnity insurance which is valid worldwide. SOMEONE ELSE PHOTOGRAPHED OUR WEDDING, BUT CAN YOU EDIT THE IMAGES FOR US? Yes we can definitely have a look at the images and see what we can do, provided the photographer you hired has given you the right to edit the images. I WANT TO LEARN ABOUT PHOTOGRAPHY, DO YOU TEACH OR DO WORKSHOPS? Yes, I provide a limited number of tailored one-to-one training courses per year. For more information head over to the Training page here.